The library of Dr Alfred Bitini Xuma, former president of the African National Congress and the first black South African to become a medical doctor, has been opened to the public in Sophiatown, Johannesburg this month. 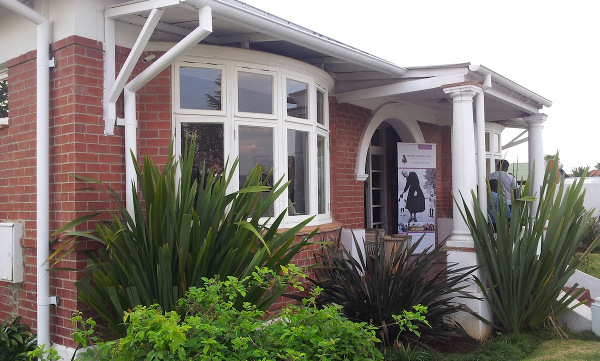 The library is currently on display at Xuma’s former house, now the Sophiatown Heritage and Cultural Centre; one of the only buildings to survive the forced removals in the 1950s, when the entire suburb was destroyed and rebuilt as whites-only Triomf. The collection is part of a special exhibition running until 9 February, the the anniversary of the first forced removals 61 years ago. Xuma’s medical training took him to Wisconsin and Chicago in the United States, and then to Hungary, Scotland and later London. In the early 1930s, he became determined to establish a library for black South Africans, since they were barred from using the Johannesburg Public Library. His collection induces almost 200 books, which have been storage for the past few decades in the Orlando West Library in Soweto. Xuma died in Johannesburg in 1962. Dr Alfred Bitini Xuma, GP and scholar, activist and politician, new exhibition opens in Sophiatown from January 27 – February 10 2016. At the end of January 1962, a sombre group of mourners gathered in Brixton Cemetery to bury one of the first South African medical doctors trained in Europe and the US – Dr AB Xuma. His medical training began in Wisconsin, then Chicago, USA, then to Hungary, Scotland and in later years, London. 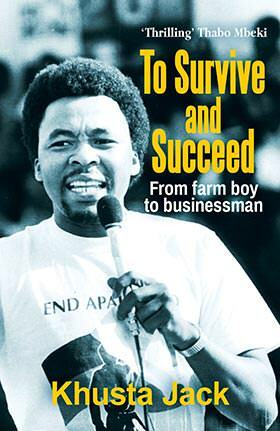 From humble beginnings he became a leading GP, intellectual, politician and early President of the ANC. This month, for the first time in almost 60 years, the book collection of Dr AB Xuma will be on display in his original Sophiatown home. In the early 1930s, Xuma undertook to establish a library for Africans, since they were barred from using the Johannesburg Public Library. He appealed to South African and American institutions to help him provide appropriate reading matter for the larger African public. His personal collection is featured as part of a special exhibition marking this early philanthropic gesture and gift to the nation in 1962. Dr Xuma was a widow, marrying his second wife, Madie Beatrice-Hall, an African-American, in 1940. She moved with her husband to Dube Village in Soweto in 1959, having been forcibly removed from Sophiatown. After his death she returned to the USA and their house was sold to another doctor – Nthato Motlana, and in which his wife Sally, still lives. Now 88 years young, Sally Motlana recalls Madie Hall being devastated by Xuma’s untimely death, and despite having deep roots in the community structures helping women, Madie Hall felt she should return to the land of her birth. Madie Hall died in 1982. 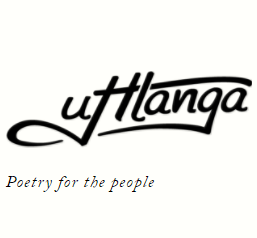 From January 27 – the anniversary of Xuma’s death – until February 9 – the anniversary of the first forced removals 61 years ago – a special exhibition will feature the collection of almost 200 books, stored for decades in the Orlando West Library. Through the Library’s generous loan of the collection to Sophiatown’s heritage site – known as The Mix – the books return to their original space as a tribute to the academic, the medical doctor, husband, father and activist. The heritage team in Sophiatown have recreated the GP surgery room in the original 1930s home, complete with examination bed and equipment, and standing proud along the walls of this room is the broadest collection of books from the 1930s through to the early 1960s with titles such as Groups in Harmony and Tension and Medicine Magic and Religion. The exhibition is open every day except Sundays from 9 AM until 4:30 PM, or by special appointment. Entrance is R40 for adults; children with adults go free during this exhibition. For groups, please book 083 550 7130. You can combine your visit with a Sophiatown Walking Tour around the key sites of this historic suburb, for the special exhibition cost of R80 (normally R120) between January 27 and February 8.